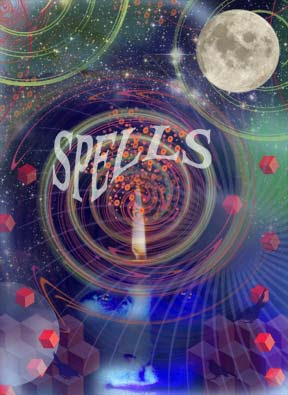 Tomorrow we have a story coming in the Life section on Spells. This is the illustration I created for it using photoshop and illustrator programs. Hope everyone has a most magical Halloween!